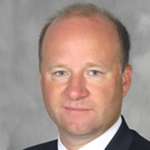 Congratulations Mark Sustaire of Sustaire’s ATA Martial Arts! 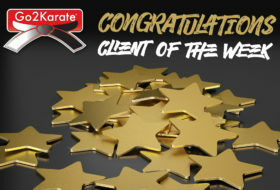 Chief Master Mark Sustaire, of Sustaires ATA Martial Arts with two locations in Allen and McKinney, TX, has been selected as the Go2KarateSites Client of the Week! Recently we had the privilege of speaking with Daniel Longoria, owner of Longoria’s ATA in Lincoln, Nebraska. 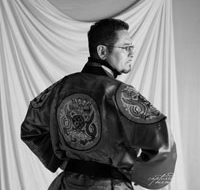 The following is about how he got into martial arts both as a student and an instructor.